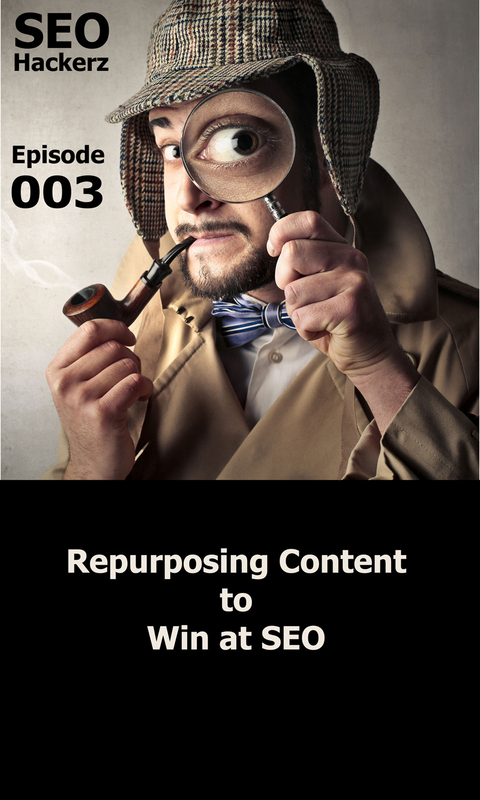 On episode Three of SEO Hackerz we discuss repurposing content and how it increases traffic your blog post. 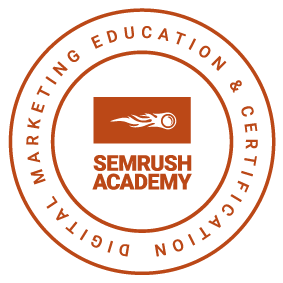 I’ve used this SEO hack a few times and every time I almost double my traffic to the blog post I repurpose. 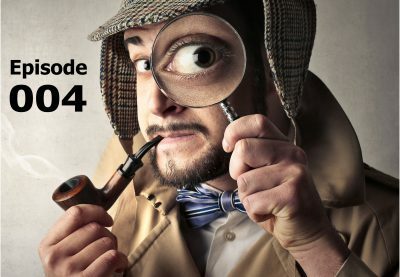 We also discuss recent SEO News. The recent Google Core Update seems to be impacting YLYM sites (medical sites) more than others. Google added a third headline to AdWords. How to optimize your Google My Business Listing for better results. 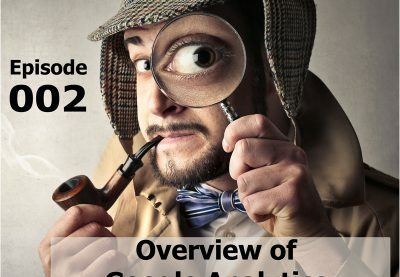 We talk about what’s going on in the SEO Hackerz Facebook Community regarding ongoing projects.